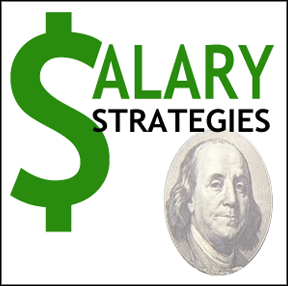 Learn the salary ranges for the jobs you want! Do you want to know what a position pays before applying for the job or before giving out your salary range? There are several web sites that can give you a general idea of what a company or industry pays based on the job title and your geographic area. Having such knowledge can help you better negotiate for a position and keep you from stating a range that is too high or low for the job you want. Keep in mind that some sites tend to price salaries higher than what companies might feel is the going rate so use the information as a guide and not as the absolute word. Research several sites and take into consideration the down economy (which may lower the range) and if the position is for a small company, nonprofit or educational organization (all of which tend to pay less than a large corporation). Also try searching for the salary range on Google or other search engines. Simply type the company name, job title, your city name, and the word “salary” into the search box. For example, type Walmart, store manager, Sacramento, salary to see if you can find the answer. Important: If you are seeking a job in a different city, check the cost of living for that area before quoting your salary range. CNN Money provides a handy cost-of-living calculator to determine your going rate in your target city. 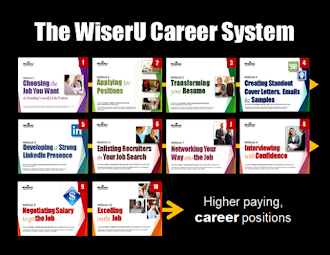 Once you know the range for the position you want, use the information to negotiate the best salary possible. Learn how in this article. These are very useful links.